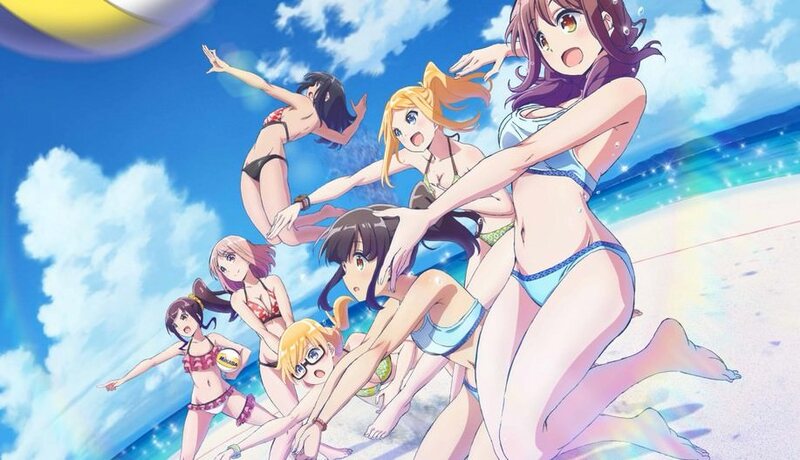 Animation World Animation World Harukana Receive - You will love Beach Volley! Harukana Receive - You will love Beach Volley! A trend of a few decades ago, with generations grown up with japanese anime about football, volleyball, golf and more. Now a new anime centered on beach volley will arrive during the year. 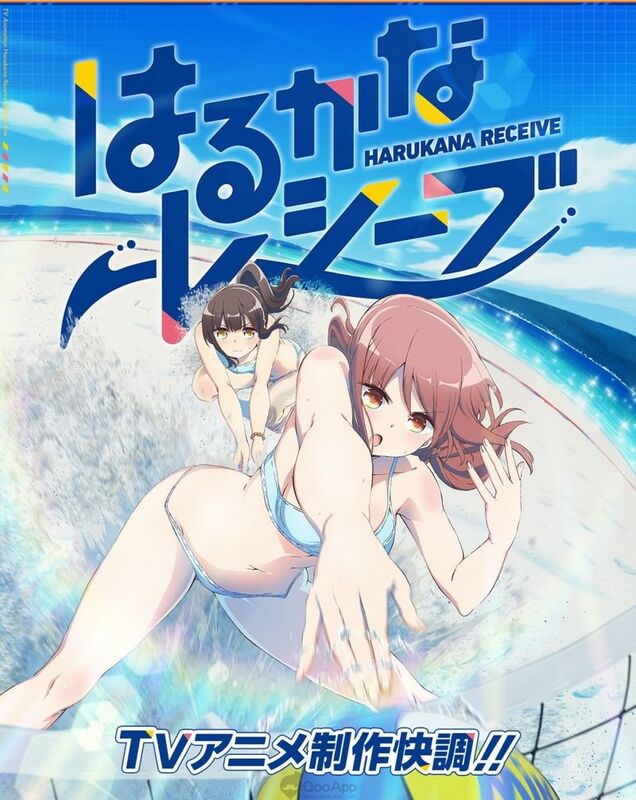 It is titled Harukana Receive, based on the manga with the same name written and drawn by Nyoijizai and published from 2015 on Manga Time Kirara Forward by Hōbunsha. The story talk about high schooler Haruka moves to Okinawa, where she finds herself enamored with the beach right outside her front door and resolves to form a volleyball team with her cousin, Kanata. However, because she's so short, Kanata gave up on volleyball ages ago. Can Haruka get her to take up the sport again in time for the junior tournament? Called to take care of the design of the characters and their clothes (few) is Shinya Yamada. Heads of the animations Takeshi Oda, Yoshiaki Tsubata, and Tetsuya Matsukawa. The backgrounds are edited by Mio Isshoku at the Studio Wyeth. Director of the project is Toshiyuki Kubooka (Berserk: The Golden Age) with scripts written by Touko Machida at the C2C. The manga is still being published, meanwhile the anime will premiere on japanese TV next July.